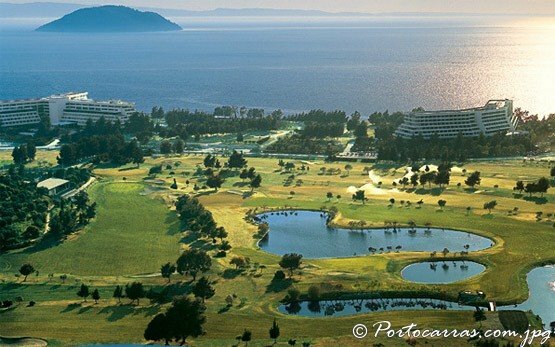 Porto Carras is 130km from Thessaloniki airport. 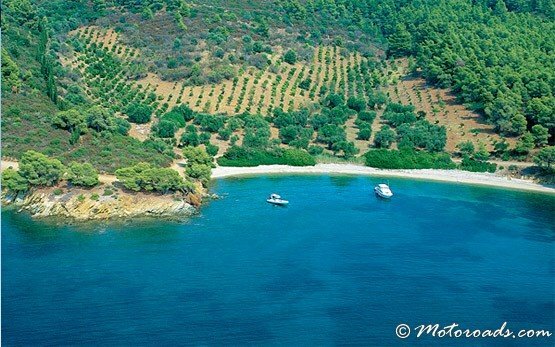 A transfer by taxi takes approximately 2 hours. 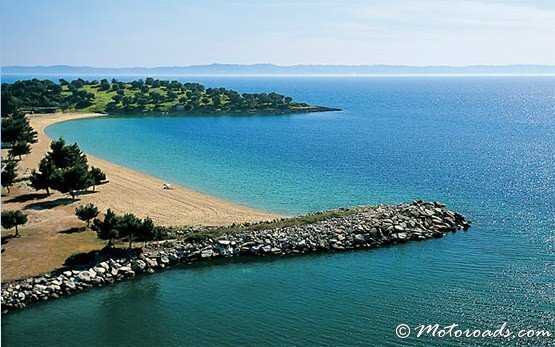 Porto Carras is situated on the West shore of the Sithonia peninsula in Macedonia, Greece. 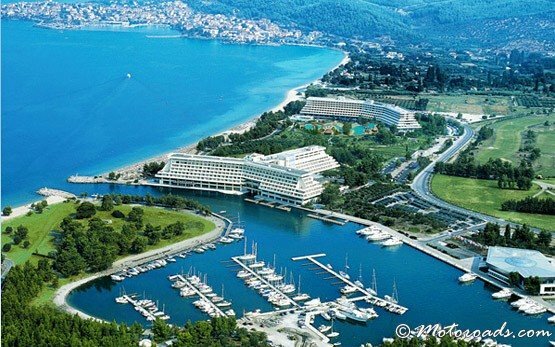 The resort consists of three hotels - Porto Carras Meliton Hotel, Porto Carras Sithonia Hotel and the Village Inn Hotel laid on a 4000 beautifully landscaped acres and 2000 meters sandy beaches. 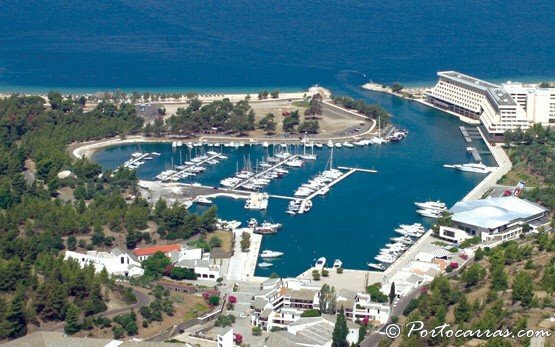 The Porto Carras resort also has a private Marina.